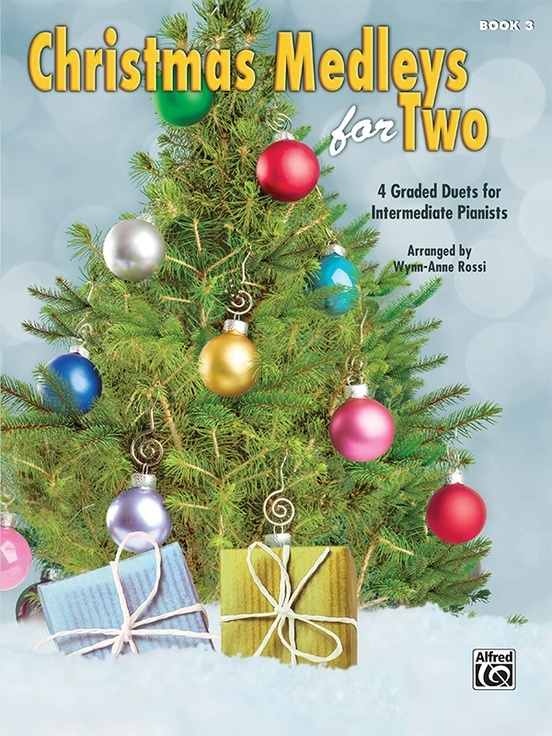 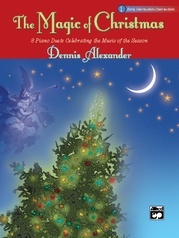 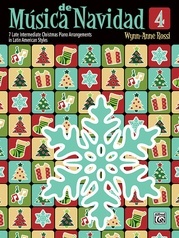 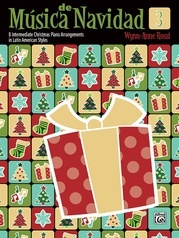 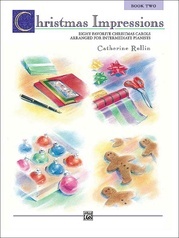 Wynn-Anne Rossi's Christmas Medleys for Two, Book 3 combines the fun of duet playing with the music of the season. 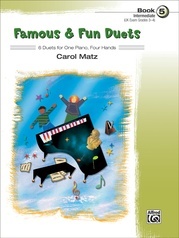 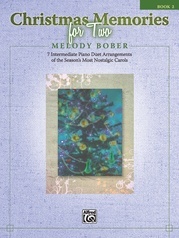 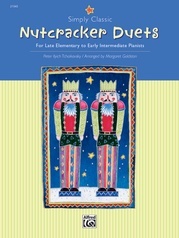 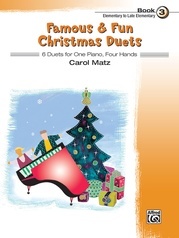 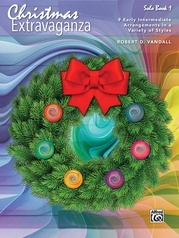 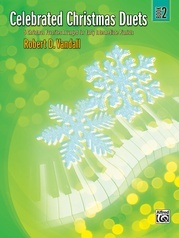 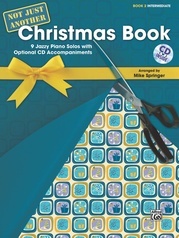 This collection features holiday favorites arranged as unique duet medleys, bringing pianists together to celebrate the holidays. 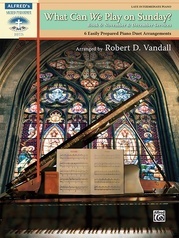 The arrangements are carefully graded for students, yet retain the flavor and feeling of the original melodies. 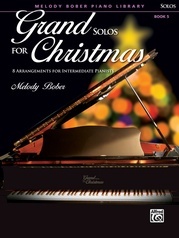 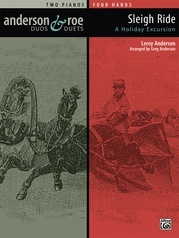 Titles: Ding, Dong, Merrily on High/Hark! The Herald Angels Sing * Jesu, Joy of Man's Desiring/O Holy Night * Lo, How a Rose E'er Blooming/It Came Upon the Midnight Clear * What Child Is This?/Ukrainian Bell Carol.